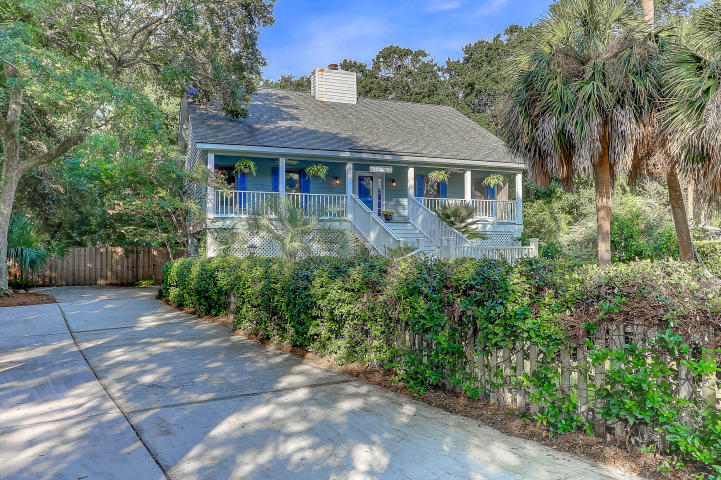 Located just over two blocks from the ocean, 19 24th Avenue is the quintessential Isle of Palms beach home. The 1,621 square foot house was built in 1990 and has been updated by the current owners, making it an ideal property for a full-time residence, vacation home or rental property. Mature landscaping and palmetto trees accent the front yard, while a full front porch provides the perfect place to relax. Inside, the floor plan is bright with nice flow between the rooms. 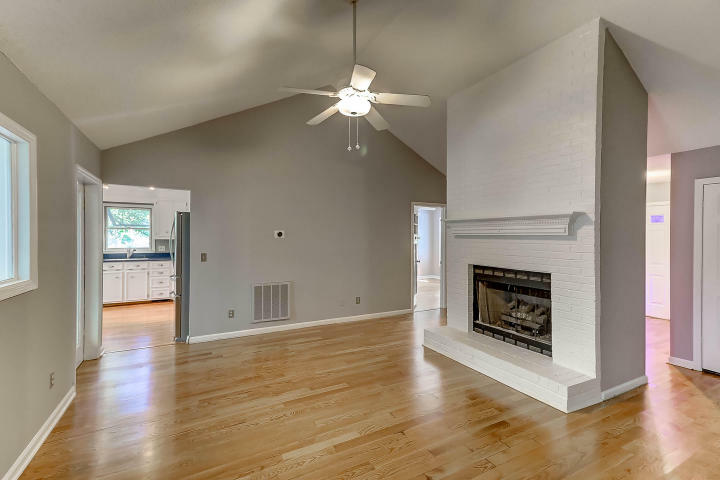 The living room is enhanced by vaulted ceilings and hardwood floors, while a central fireplace anchors the room. 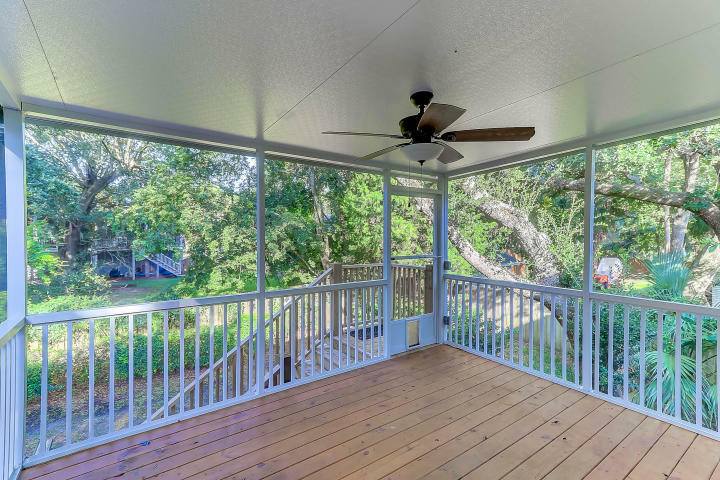 Just beyond is an additional living space–a large sunroom–which opens to a screened porch and looks out over the lush and private backyard. 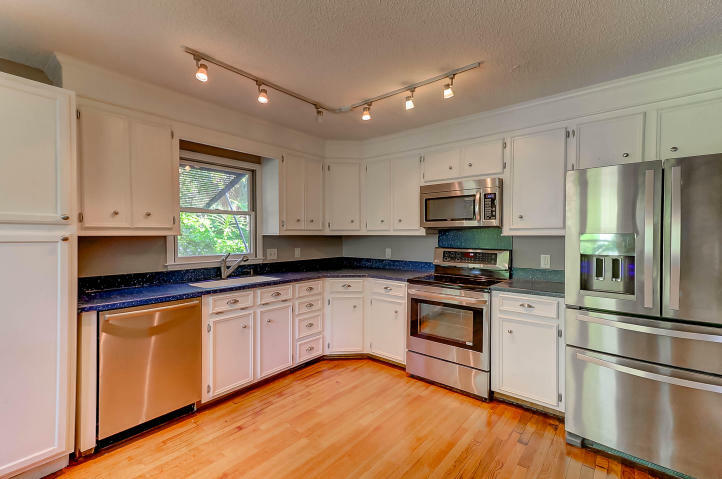 The well-sized kitchen has been updated with stainless steel appliances and there is plenty of room for a breakfast table. 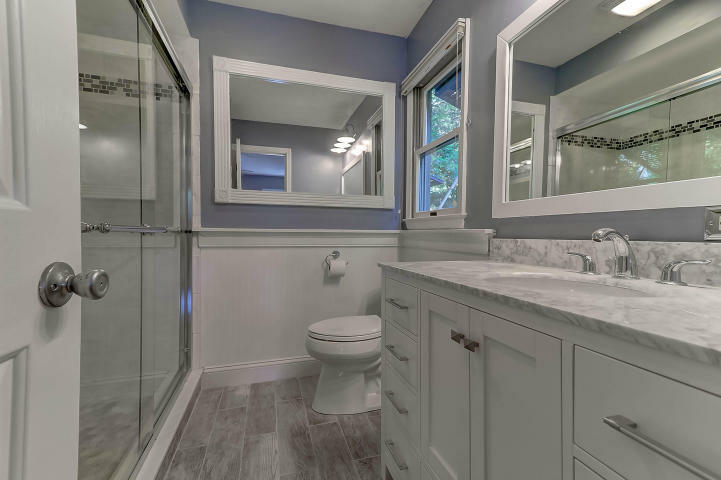 The home’s master bedroom is located in the front of the home and features a newly updated en suite bath with marble counters, chrome fixtures, tile floors and a subway tiled shower. The other two bedrooms are well-sized and share access to a secondary full bath with a tub/shower combo. Other nice features of the home include a powder room, elevator and fenced backyard. 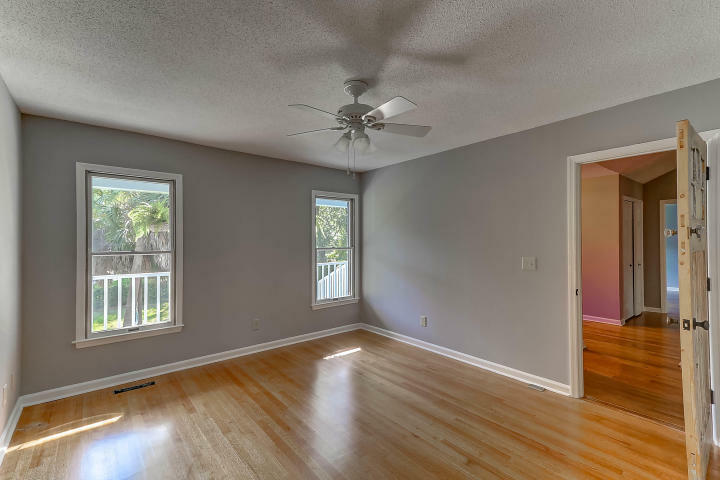 In addition to being walking distance to the beach, the home is also close to local restaurants and shops on the Isle of Palms so you never have to go far to get what you need. 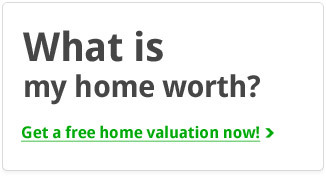 For more information on this listing or to setup a private showing, please contact listing agent Molly Conn. Click here to see more Isle of Palms homes for sale. 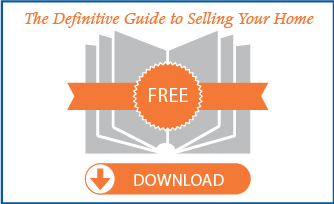 Is it possible to get Seller Financing? 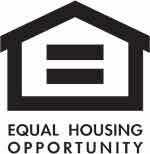 One of our featured lending partners would be happy to help with your financing needs!